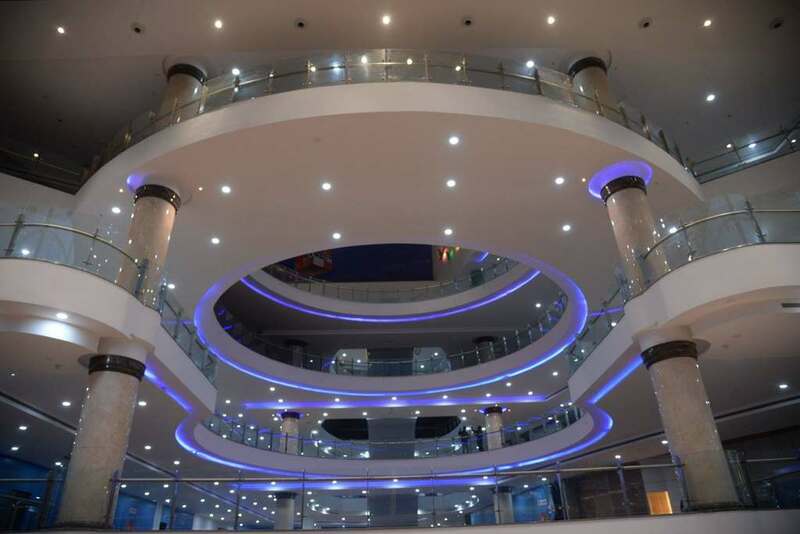 The GT World Shopping Mall in Magadi Road, Bangalore. 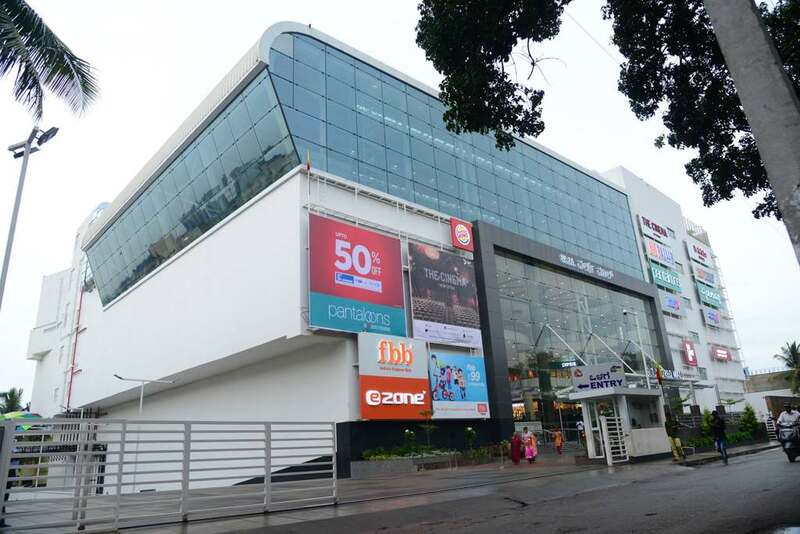 Find details of Brands, stores, restaurants, cinemas, entertainment, events, deals, offers, discounts, sales at GT World Mall, Bangalore. Buy the Amazon Echo, Saregama's Carvaan and the best portable speakers for music on the go! Buy the best Action Cameras to capture that moment in an instant! Procus Rush, Yi 4K, GoPro! The best offers on mobile phones! OnePlus 5, iPhone 7, Xiaomi Mix!